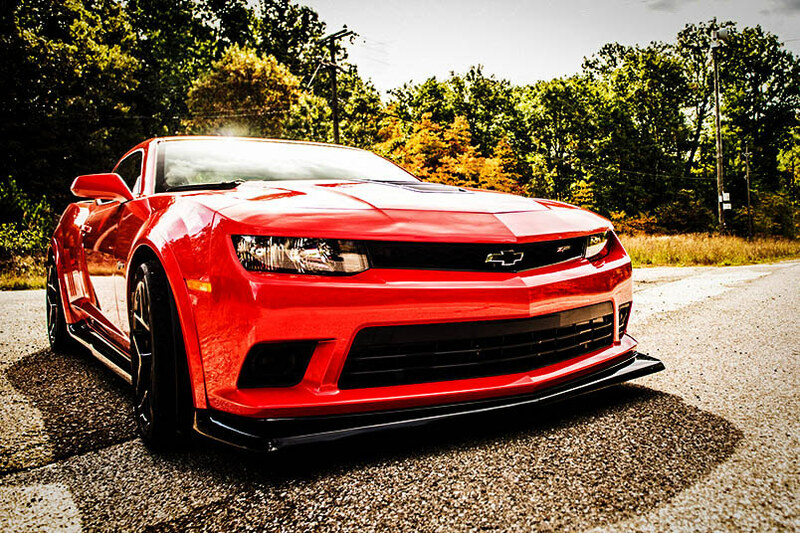 The 2015 Chevy Camaro Z28 is anything but an ordinary Camaro, it is a track focused muscle car that makes all other vehicles on the road look hilarious and when we talk new muscle cars, the Z28 Camaro certainly is a worthy competitor to the beasts produced by Dodge and Ford this year. Let’s start with the interesting fact that the new Z28 Camaro outruns the 700HP Ferrari F12 around the Laguna Seca track. How is that possible? 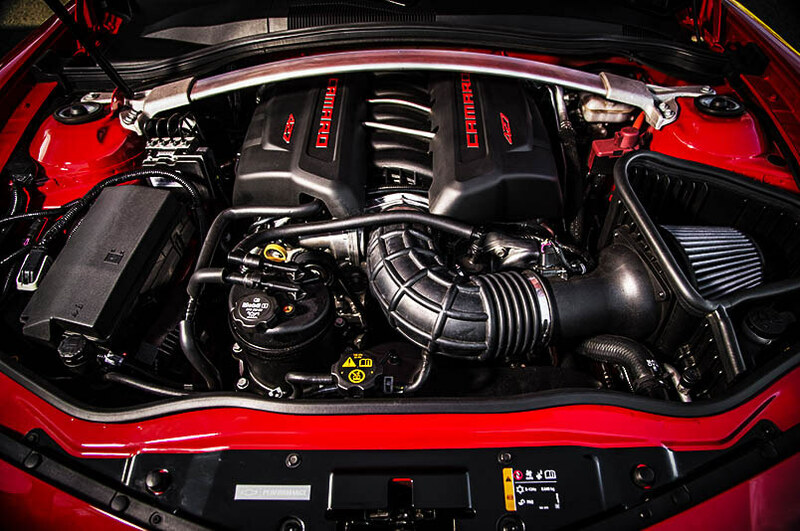 Well, this Chevrolet muscle car has a super light body, it sports the 7.0 liter V8 engine used on the last generation Corvette Z06 capable of 505 horsepower and 481 pounds of torque sent trough a good old fashioned 6-speed manual Tremec gear box allowing this beast to go from 0-60 for 4 seconds. Besides it is fast, the new Camaro Z28 is also a lot of fun to drive. It has perfect grip due to the widest tires ever put on a production vehicle, which are pretty much racing slicks for the road. 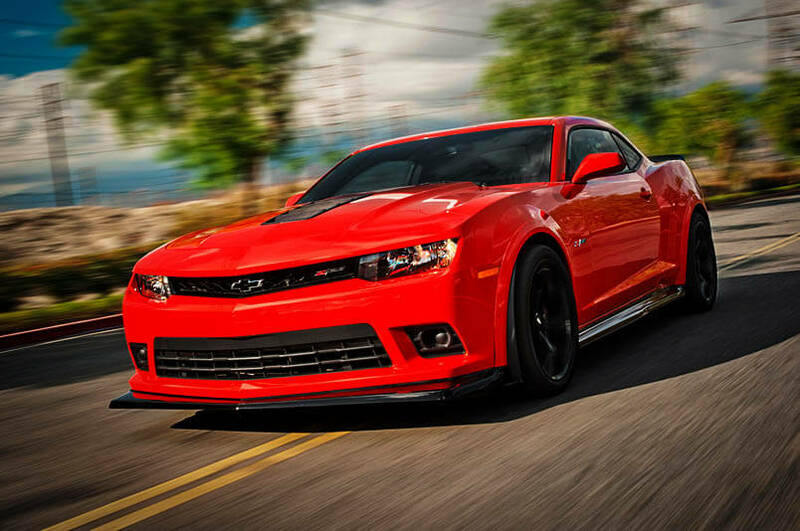 It stops very quick due to the 14-inch carbon ceramic Brembo brakes, which will make a huge difference in an emergency situation and last but not least the 2015 Camaro Z28 will catch all the eyeballs with its super aggressive look. In case you are wondering whether there are any downsides to this muscle car, well do not expect to be impressed with the interior. 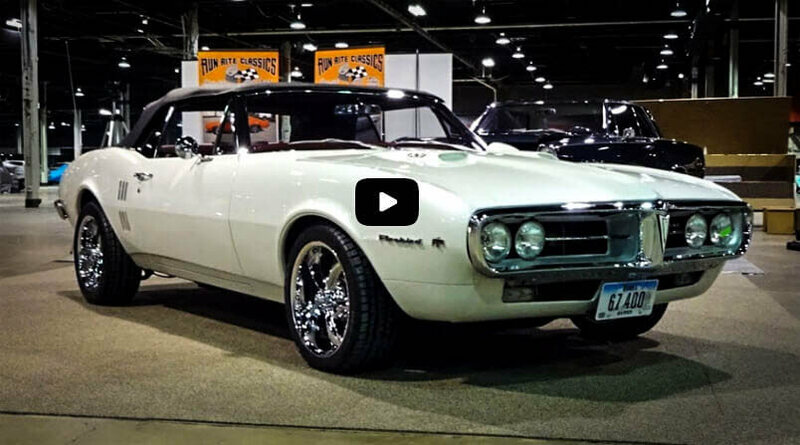 It certainly is not the best comfort you can get from a $75,000 vehicle, but on the same note we need to remember that in order to build this Camaro, which outruns anything in its price range Chevrolet had to cut cost and more importantly had to cut weight. 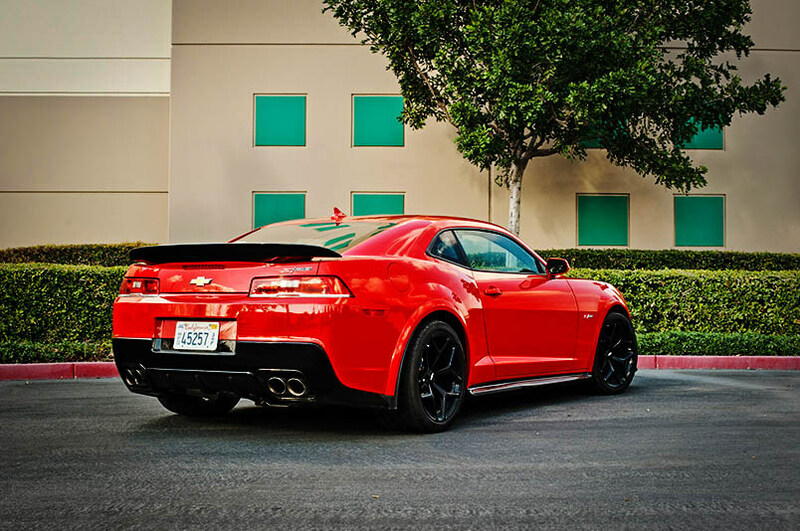 See this beast 2015 Chevy Camaro Z28. 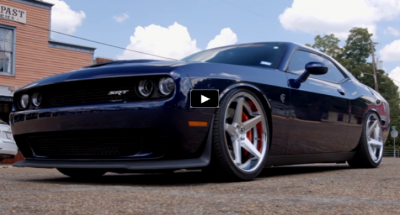 One of the top American New Muscle Cars. You can share if you like it.